The membership of Phoenix Lodge No. 8 is diverse, active, and representative of the community we live in. Fayetteville's proximity to Fort Bragg ensures that a healthy percentage of our Brothers are connected with the military, but our membership is well-balanced, and you will find Brothers from all professions, backgrounds, and walks of life. 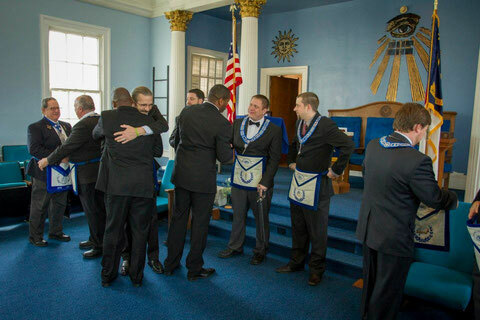 We are keenly aware of our history and traditions, while staying true to our reputation of being one of the most active and progressive Masonic Lodges in the Fayetteville area.